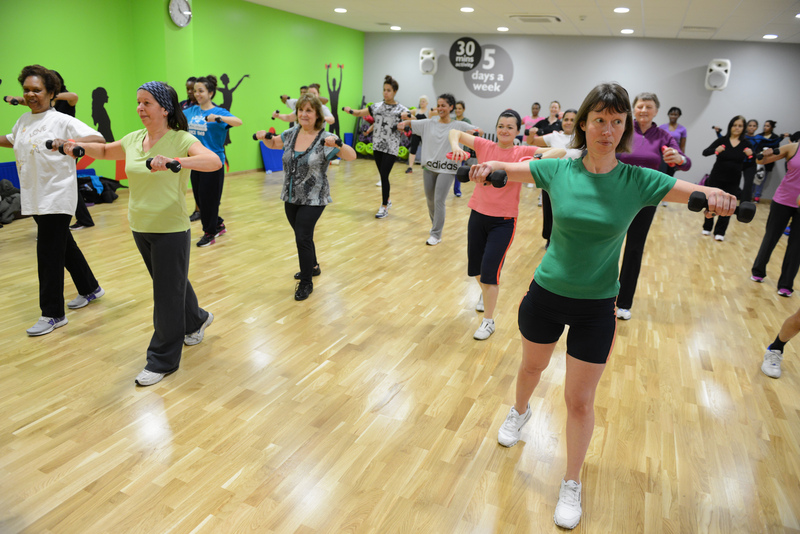 Volunteers can earn Time Credits for every hour of volunteering that can then be spent in Everyone Active leisure centres on free gym and spa sessions, track and sports hall hire, swimming and a range of other sports. All sports activities and facility hire are redeemable for one time credit, earned by volunteering for one hour in the community. Gym inductions with qualified fitness instructors are exchanged for 2 Time Credits. Volunteers must be signed up to the scheme to use their Time Credits in leisure centres and some activities require booking in advance. The Westminster Time Credits project, facilitated in partnership with Westminster City Council, celebrated its one year anniversary this week with a reception in the Lord Mayor’s Parlour and is designed to support increased volunteering in the community. To date more than 650 people have given almost 5000 hours of their time, volunteering for a range of causes and local groups.